Every day, new real estate developments are being drafted and approved all across Ecuador. 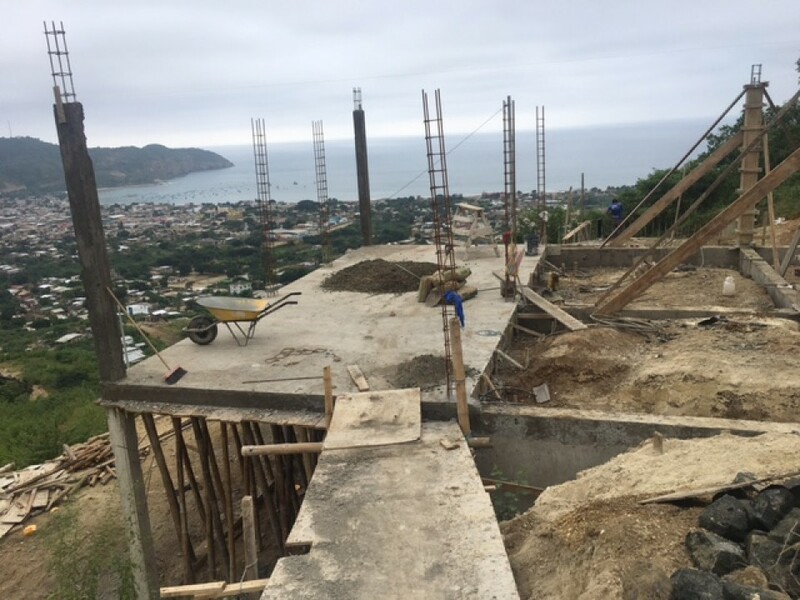 If you’re looking to invest in Puerto Lopez real estate, we’re pleased to announce that Live the Life is currently working on a coastal residential enclave. 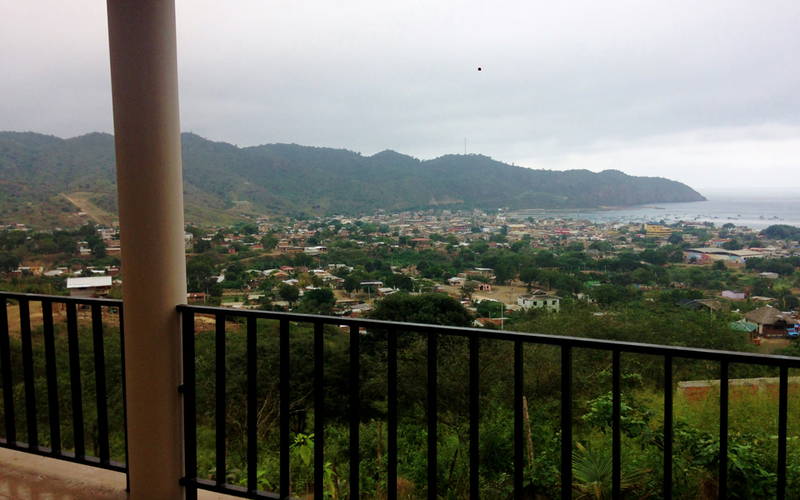 Read through for more information about this exciting real estate development in Puerto Lopez. 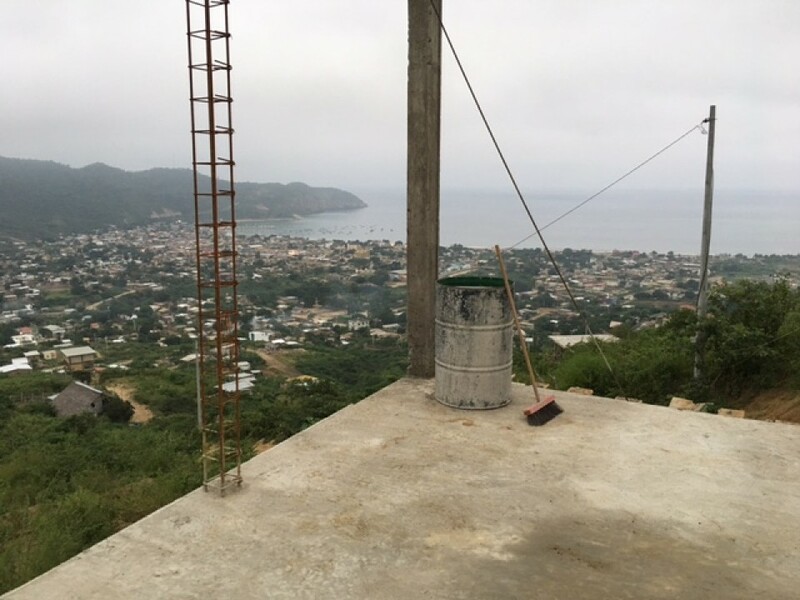 El Mirador and Paradise Point real estate developments will offer over one hundred ocean view lots, which have some of the most stunning views in all of Puerto Lopez. 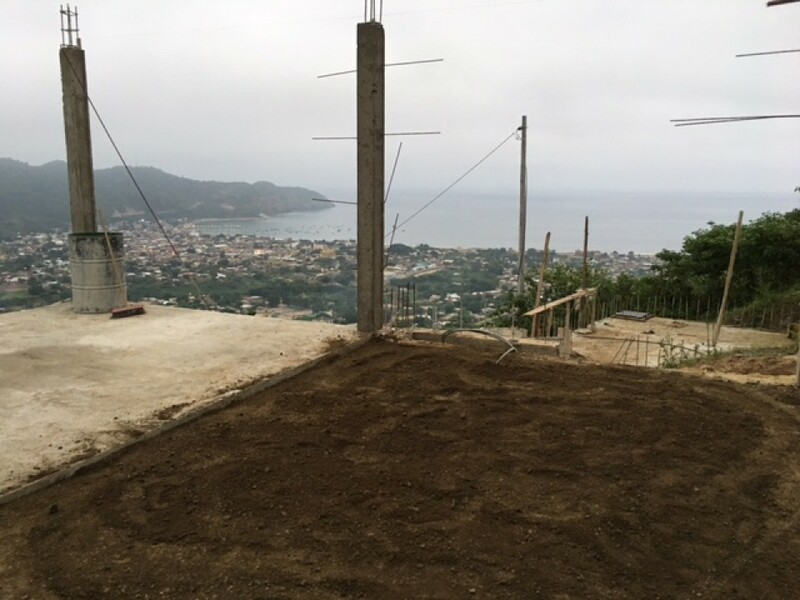 As of date, there are currently 50 ocean view lots available. As the projects move into Phase 2, 100 ocean view lots will be up for sale. Prices of ocean view lots start at $40,000– a great deal. As of date, 20 percent of the 50 ocean view lots available have already been sold. Four houses are already under construction, with prices starting at $55 per square foot. 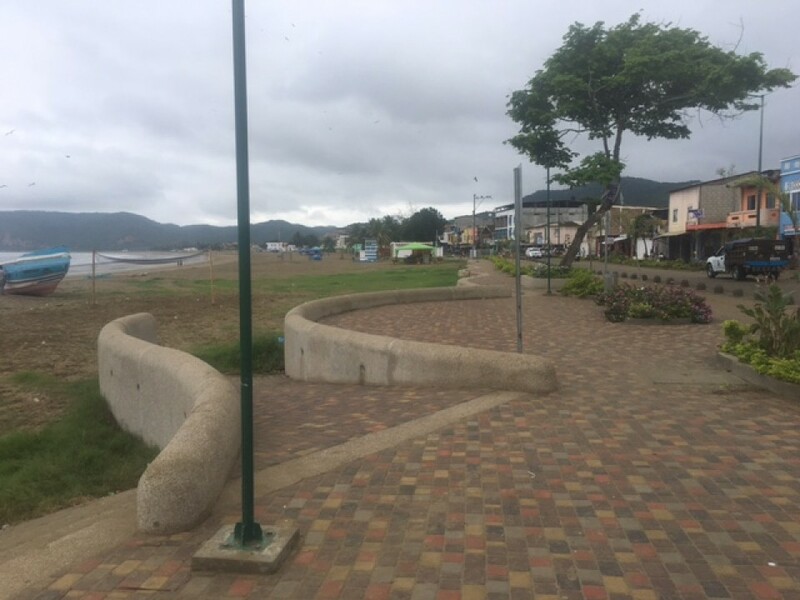 Aside from scenic panoramas of the province and beyond, ocean view homes in these coastal developments will also enjoy refreshing ocean breezes, as some of the lots are located 50 to 140 meters above sea level. 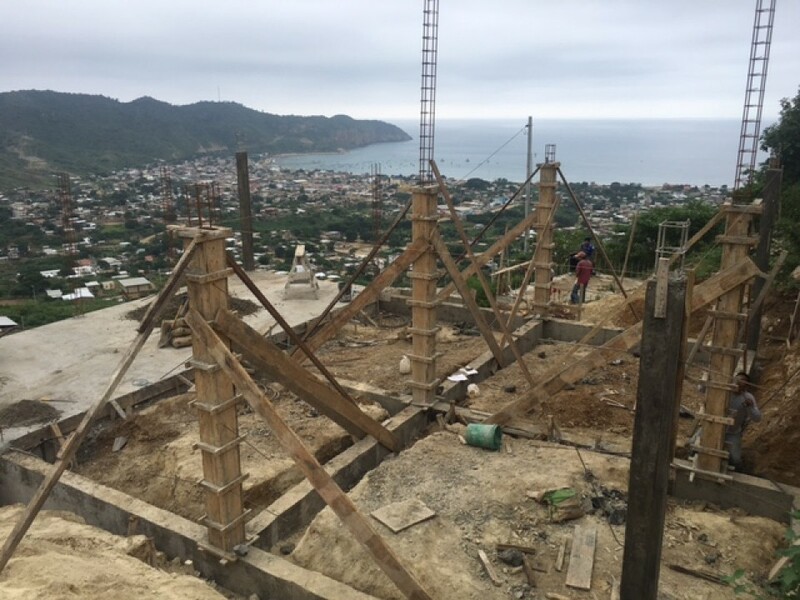 It’s a great location to build the home in the tropics that you’ve always dreamed of. Basic utilities, such as water and power, have already been installed. We consider these real estate developments as Live the Life’s primary projects on the coast. 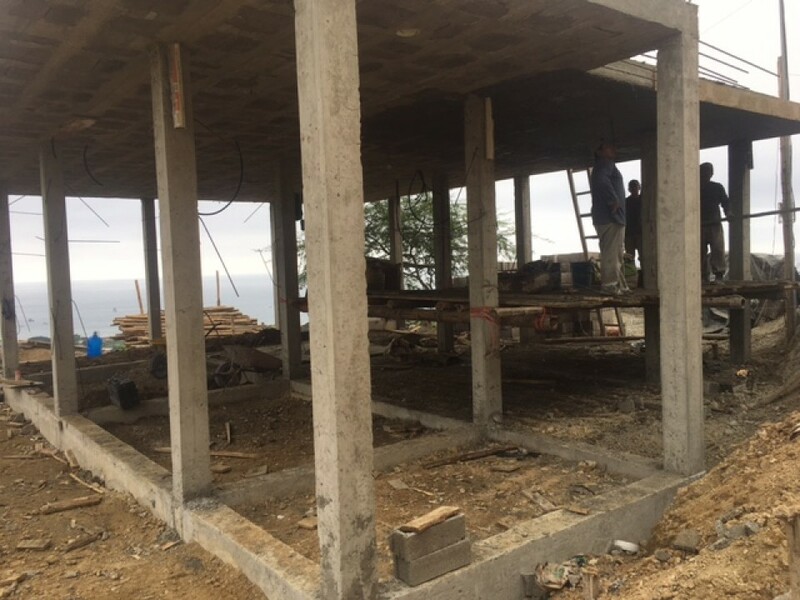 Puerto López is growing rapidly, with many public works being completed, more investment in the malecón, and tourism continually rising. The natural appeal will always attract tourists and newcomers since it is surrounded by the National Park Machalilla, home to the famous Los Frailes beach, considered a prime spot for whale watching and is the launching point for tours to the unique island Isla de la Plata. All of this creates the perfect combination for a sound investment where property values will continue to rise. Financing is available so the time to buy is now! 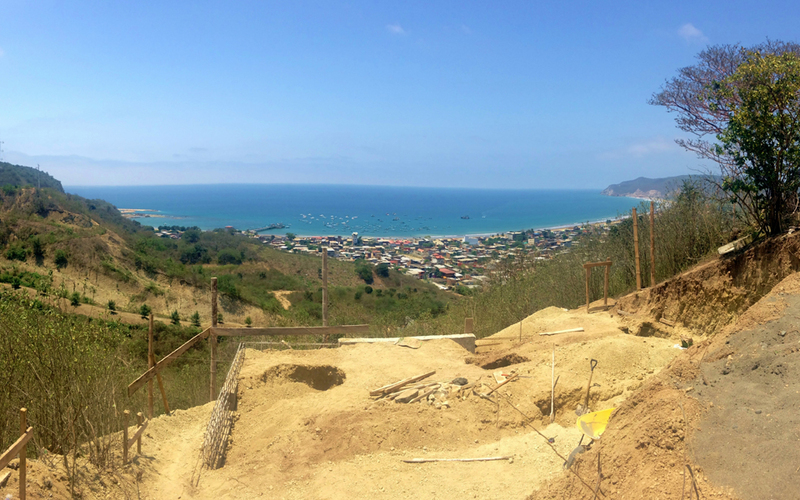 It’s time to claim your lot in these most sought after developments on the Ecuadorian Coast. Get in Contact with us for more information about these projects and let’s start building your dream home! Sun, local flavors, and authentic coastal Ecuadorian lifestyle– these are just three of the things you’ll get to enjoy in Puerto Lopez. 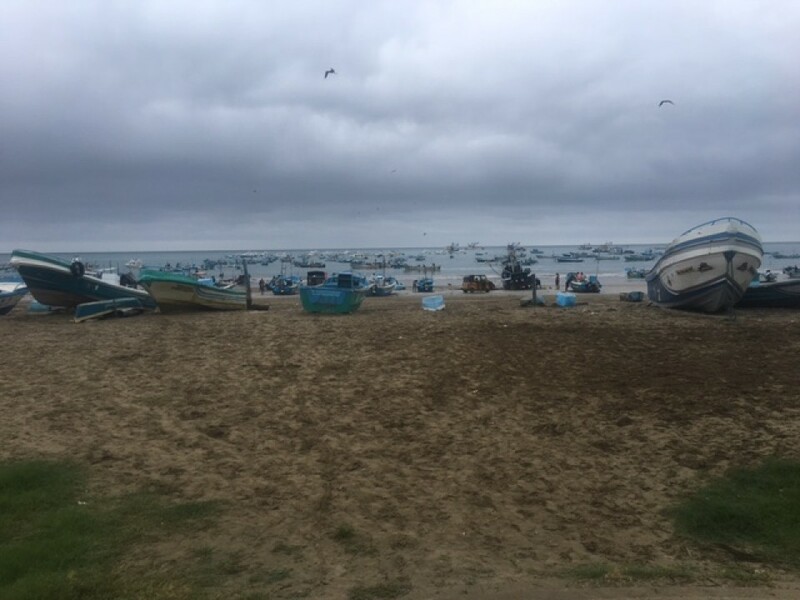 Located in the Ecuadorian Manabi Province, this fishing village has a population of approximately 16,000 residents. Puerto Lopez heavily relies on ecotourism and fishing, the latter especially thriving as the waters near Puerto Lopez are rich in marine life. Local fishermen regularly catch a wide variety of tuna, as well as marlin, wahoo, and amberjack. Aside from being a fishing community, Puerto Lopez is an important jump-off point for a long list of ecotourism activities. 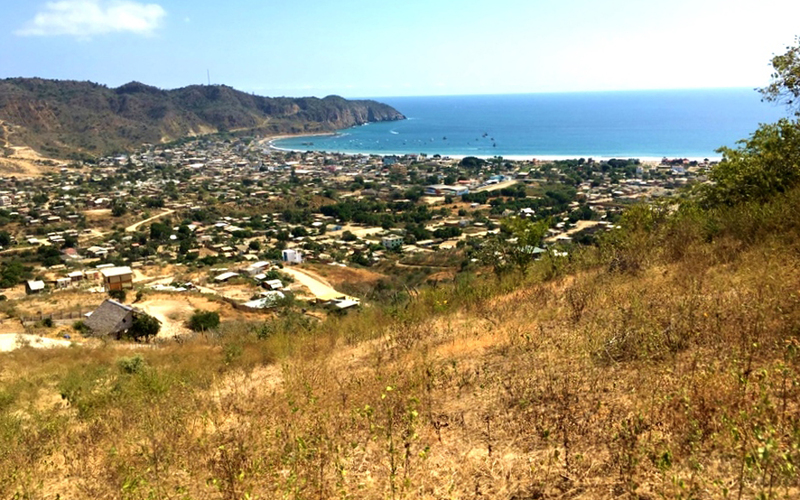 It is the location of the Machalilla National Park’s headquarters. Popular attractions located in and around Puerto Lopez include Isla de Plata, the indigenous village of Agua Blanca, Los Frailes Beach, and the Salango community. Puerto Lopez also draws hundreds of tourists from June to October as the local waters are sites for whale watching. Back in town, Puerto Lopez is also home to a number of establishments, restaurants, clubs, and cabanas line the village’s streets. 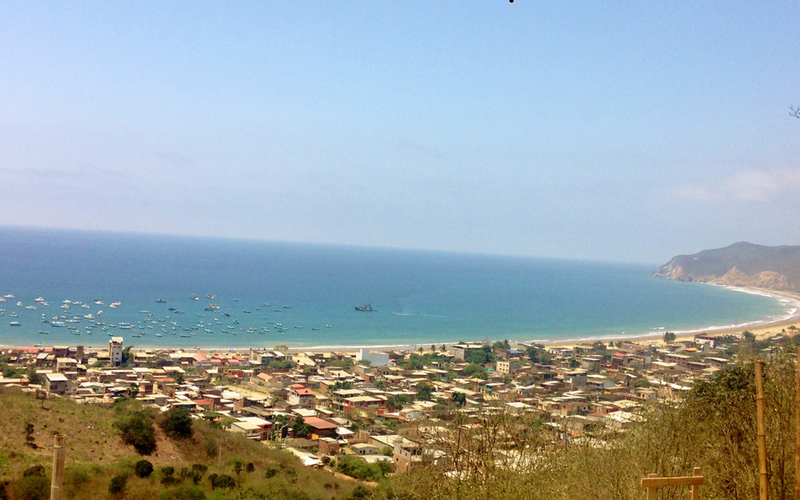 With all these characteristics, Puerto Lopez ranks high among in our list of best coastal communities in Ecuador to live. 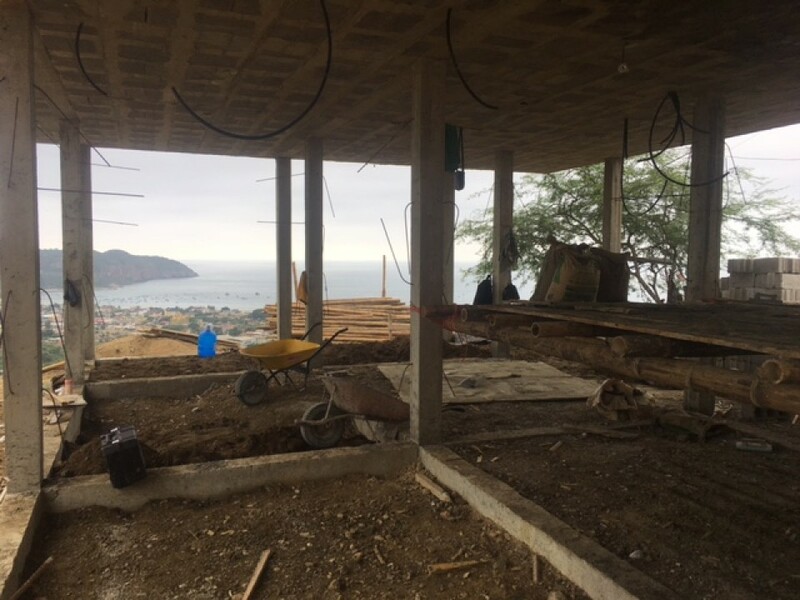 For more information about Live the Life’s Puerto Lopez project and other investment opportunities in Ecuador, get in touch with us today.